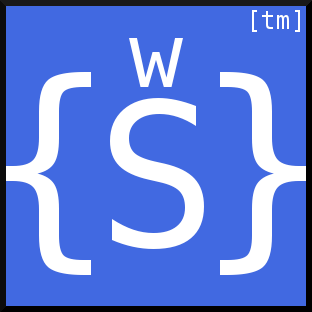 Swirc is a BSD licensed IRC client written in C with the Ncurses UI framework. IRC stands for Internet Relay Chat, and is a protocol for text communication in real time over the Internet. Goals are to be portable, and to provide a secure & user-friendly experience to its users. One significant difference is, for example, that it runs on Windows without Cygwin. I have no plans to add support for writing extensions in a scripting language. The name Swirc is an assembly of the word Swift (or at your option: Swedish) and IRC.